Here is this weeks freebie Friday item!! 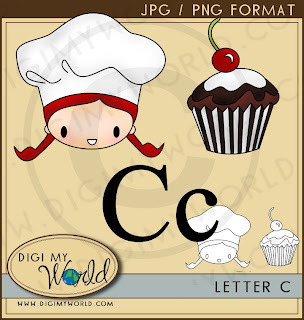 C is for Cupcakes and a Cook! Good for ONE week only --- make sure to check each week for a new letter of the alphabet!! 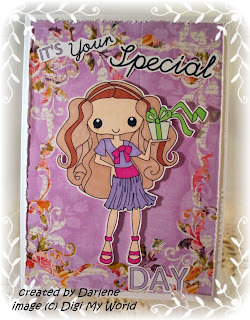 Design Team member Bonnie made this wonderful card/receipe holder check it out on our Tutorials Tab! it will move to the $1 download section! Sorry, so late in posting today! 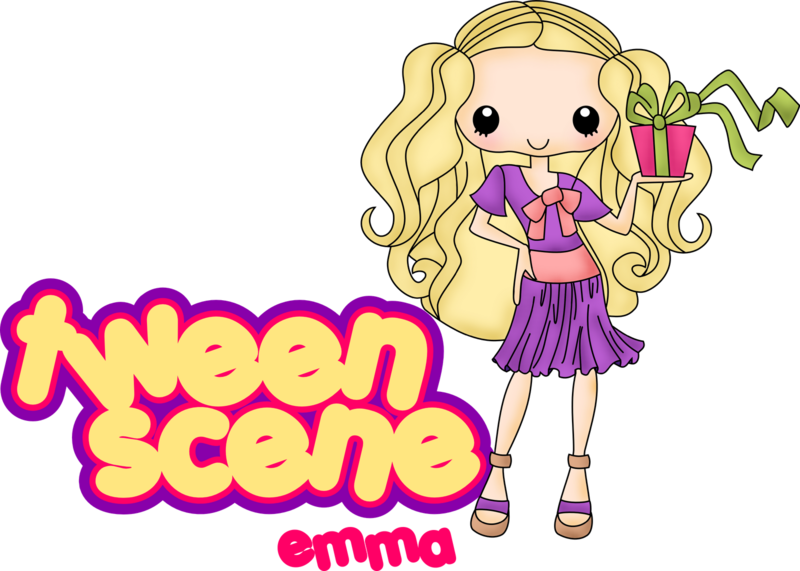 We have a NEW permanent link for our FREEBIE FRIDAYS ---- so if you miss the blog posts... just check the site! Each week we will offer a LETTER of the alphabet... soooo yes.. we have 26 freebies coming your way in this theme... this week is LETTER A -- grab it while you can!! A is for ANT carrying an Apple! 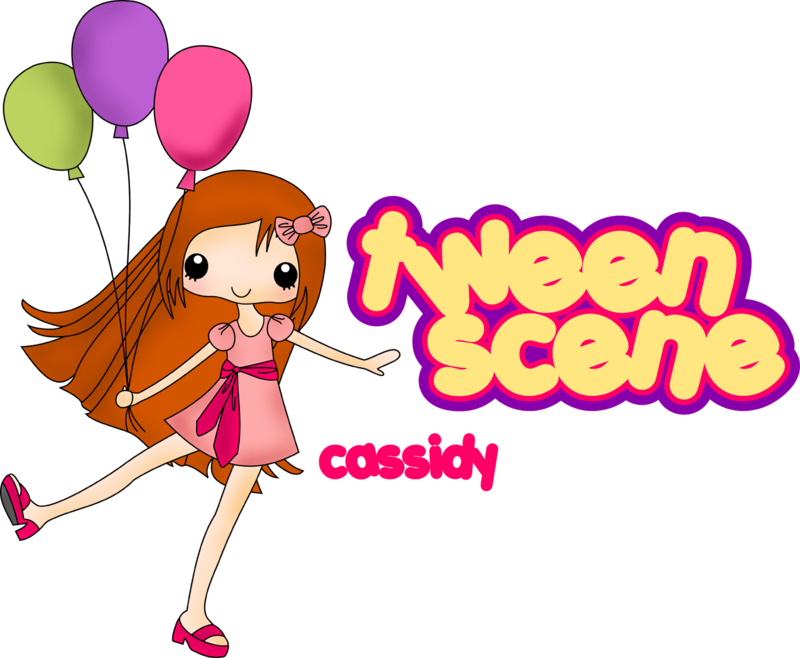 Candy Time -- Blog Candy that is! 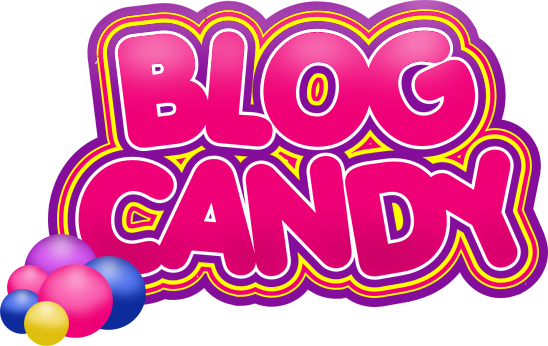 This is our first time doing Blog Candy, and we sure do hope you will play along and join us! 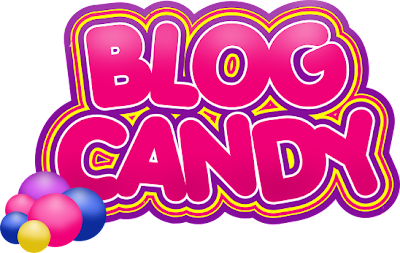 3- Post on your blog about our Blog Candy contest! We will be giving out TWO prizes! 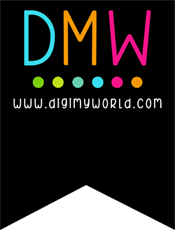 Each winner (randomly selected) will receive a $15 credit to the www.digimyworld.com website to grab any goodies from the site. Nothing is off limits to what you can get.... so come and help us spread the word! You have nothing to lose, but $15 worth of goodies to gain!! Today brings you some new releases! We have the super hero thing still going (this go around its a Spiderman Mini Collection) --- as well as something from a galaxy far far away! Star Wars characters in a packed mini collection! These are perfect for your little fans! These would make awesome party invites and cards, as well as scrapbook pages of your kids in their costumes playing dress up! Our new Tween Scene Party girls are perfect for the obvious things to make... cards, party invites, gift tags, etc....but I just ADORE what team member Bonnie created using a cupcake photo holder she found at a local Goodwill Store. How great would this be on a co-workers desk with some balloons? Or at the party table -upfront and center? 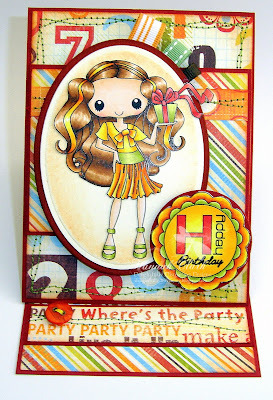 We just love all the creative ways you can use our clipart and digital stamps! we also adore the sweet card that was made (again by Bonnie) --this time using a different one of the girls! 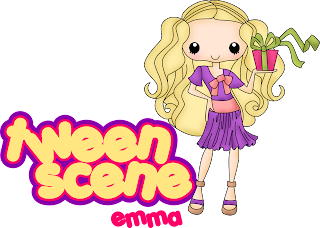 Jenna, Emma and Cassidy are the first Tween Scene girls --and they are all dolled up to go to a party! Use these adorable clip art or digital stamps to make scrapbook pages, cards, etc...they even come with a mini sentiment!! so head on over to Pennys Challenges and enter the challenge.... you know you want to! !